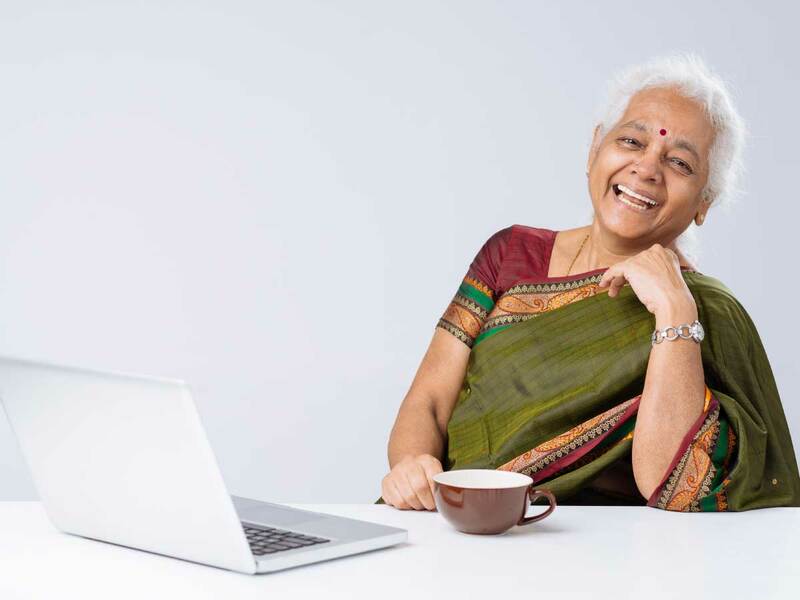 Are Indian Women Financially Prepared for Retirement? The problem is we think we have time - Buddha. Don’t postpone retirement planning. Start a retirement account early in life. Put as little or as much as you can afford. If you are in your 20s, start anywhere between 2% - 5% of your monthly income. Increase the percentage gradually as the age progresses. Continuity is the key here. I suggest keeping this amount as low as possible to do away with the temptation of withdrawing it. Investing this amount is a better idea. Don’t cash in the returns. Invest it again at the end of investment’s tenure. Treat it as your sacred retirement money not to be used under any circumstance. This is one sacrifice your older self will thank you for. Remember to increase this amount as your income increases. We all need to be prepared for retirement!